What AC Adapter do I need for a GTX 770M? 150W or 240W? You should get a 240W AC Adapter; 150W may not be sufficient to handle your system under full load. 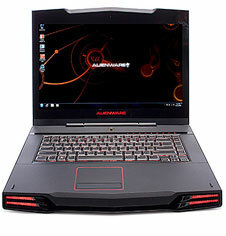 Will the GTX 970M/980M work in my Alienware M15x ? Unfortunately no... TDP of your M15x is just not high enough to support the GTX 970m/980m video cards.